MetaChat - Double bunny birthday celebration! Hurrah! Bunny Bday twins! Happy birthday to both of you. Hope each of you has a fabulous day. 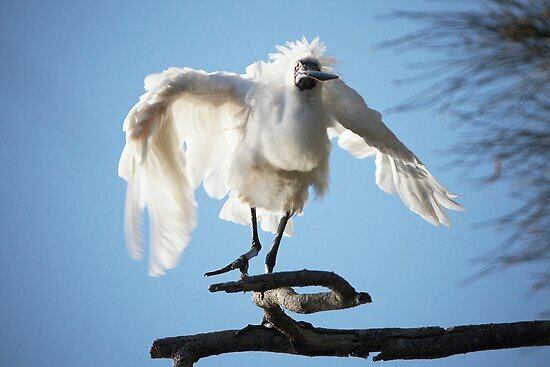 WHOOOOO HOOOOO! 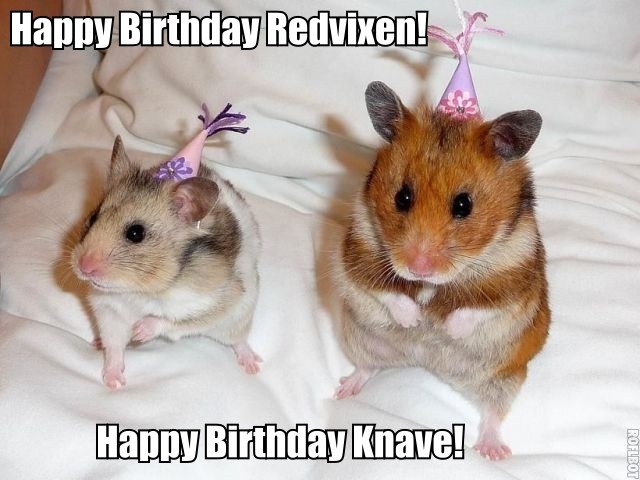 Happy double birthday, redvixen and knave! Double birthdays are the awesomest. HAPPY HAPPY BIRTHDAY BIRTHDAY! Happy Birthday, Knave! And thank you so much for the Birthday wishes!